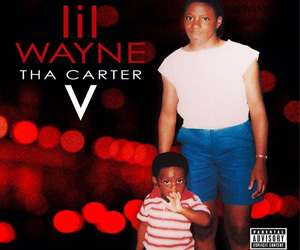 If you can recall, “The Nino Brown Story (Part 3)” is an unreleased documentary on Tunechi that will show his reaction to when he hears Drake’s verse from “Over” for the very first time, Justin Bieber spitting “A Milli” to Tune‘s face at the Grammys, a tour of his crib, and more. 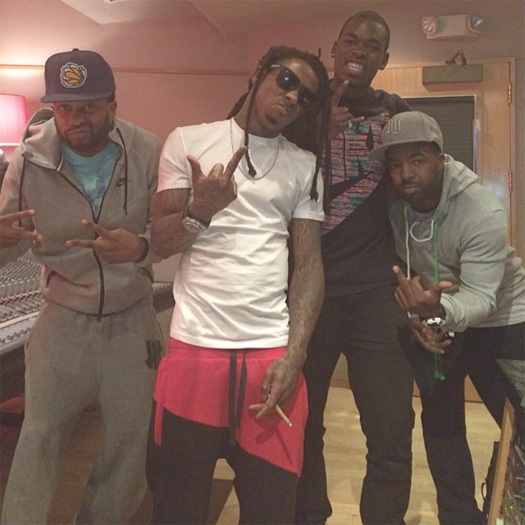 It also looks like Scoob Doo has plenty more footage of Weezy from when he was recording Tha Carter V album that we will hopefully get to see once Wayne gets the green light to drop the album! 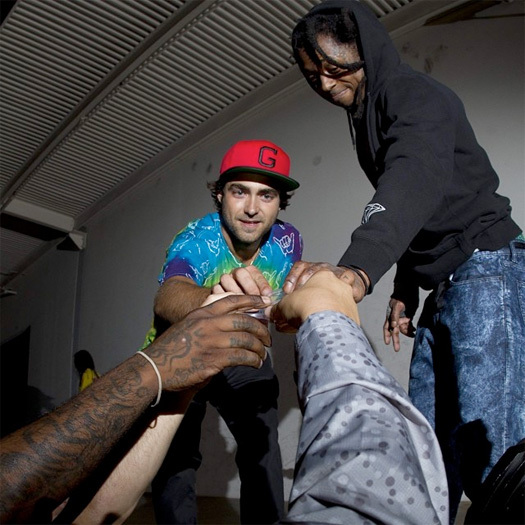 Almost a year after his first visit, Lil Wayne had a private skateboarding session at 5050 Skatepark in Staten Island, New York with Evan Hernandez and DJ Scoob Doo 2 weeks ago. 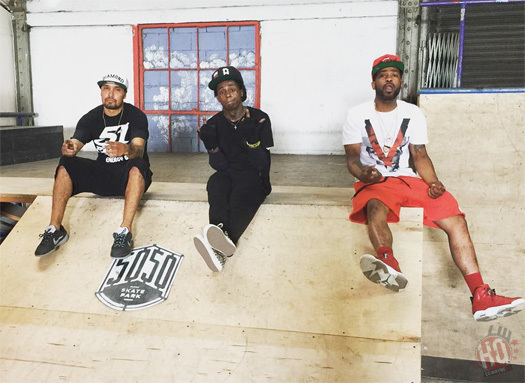 If you didn’t already know, 5050 Skatepark is New York’s only indoor skate park. You can check out some cool footage of Weezy and Evan skating after the jump below! 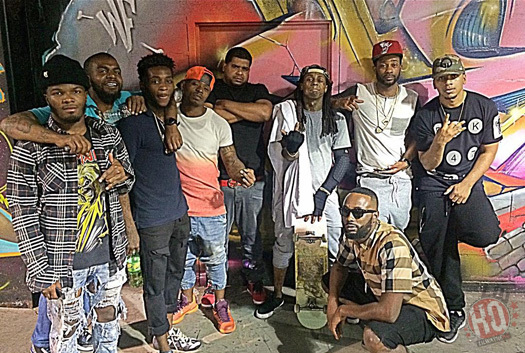 A few nights ago on July 27th, Lil Wayne hit up The Bridge Skate Park in Bayonne, New Jersey for a skateboarding session. Joining Tunechi at the skate park was Euro, DJ Scoob Doo, Evan Hernandez, Tyreek Morrison, and Anthony Beckner. 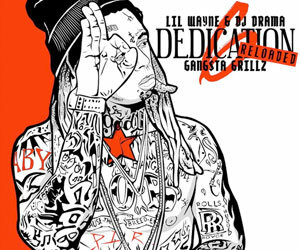 You can view a couple of clips, as well as a few more photos of Weezy at The Bridge Skate Park after the jump below! 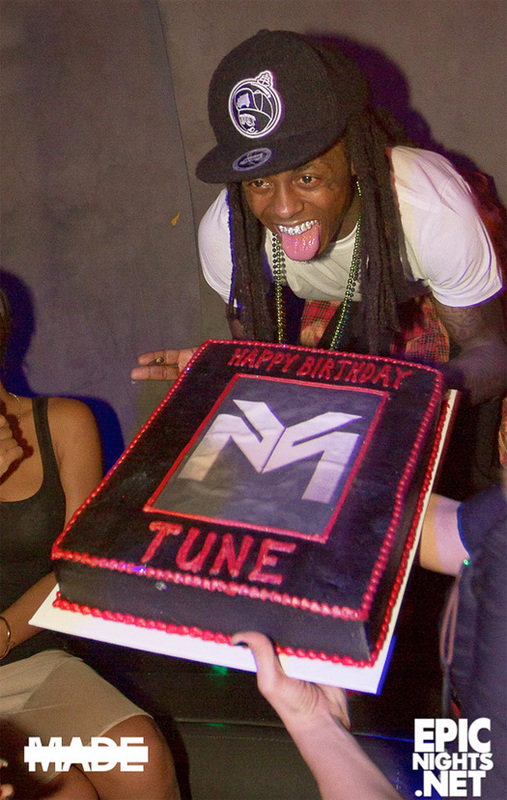 I posted up pictures of Lil Wayne celebrating his birthday at Lure Nightclub in Los Angeles, California a couple of days ago, now here are some more professional pics that you can view in this post. 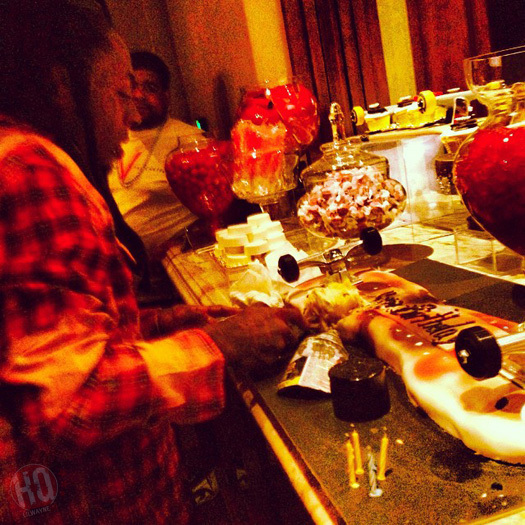 Hit the jump to check out Weezy F Baby chilling with Christina Milian, Marley G, Euro, Fee Banks, Flow, Dennis Graham, Lil Twist, and DJ Scoob Doo inside the club, as well as being presented with another birthday cake!